BRAND NEW A/C INSTALLED 2/9/19!!! 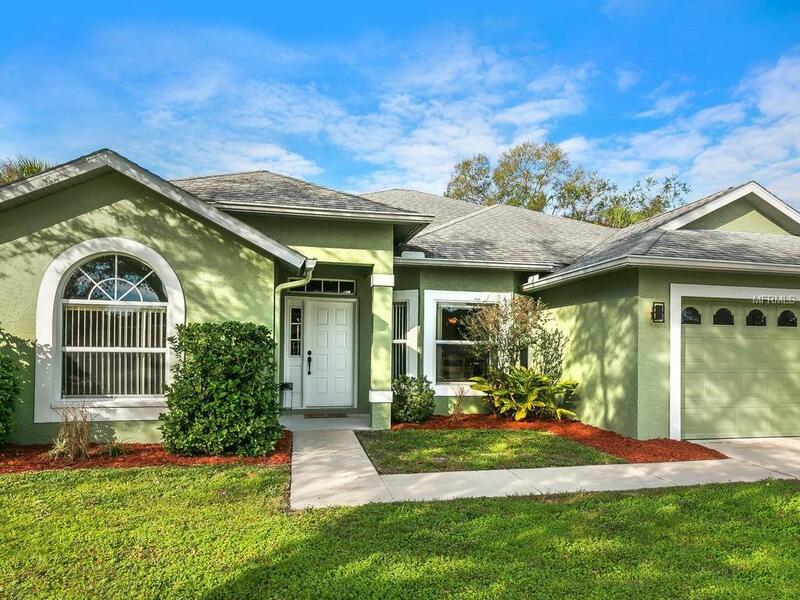 Fantastic, well maintained home in a deed restricted neighborhood with community pool. 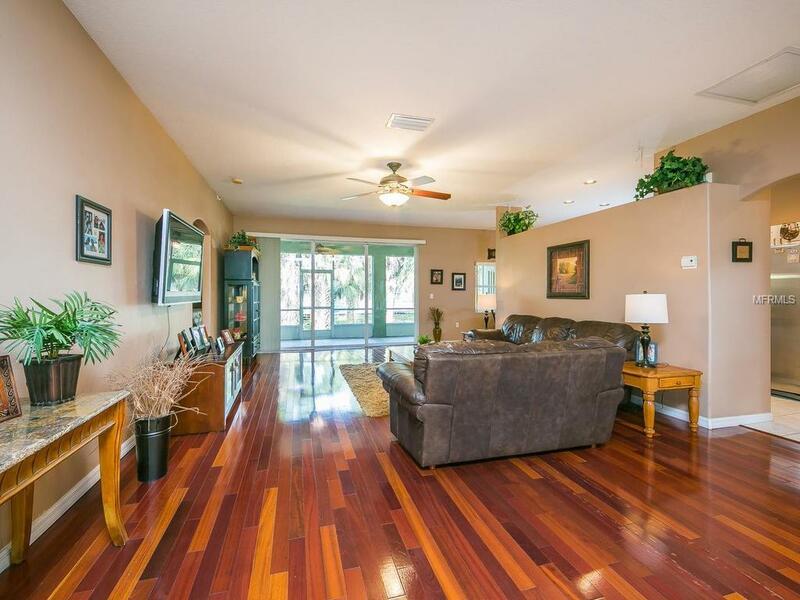 You'll be "wowed" upon entry by the Gorgeous Brazilian Cherry Wood Flooring throughout living/dining area and HUGE den. Very open plan with high ceilings and split bedroom floor plan. Tastefully remodeled Master Bathroom, neutral paint colors, newer Samsung Stainless Appliances (2016), newer Maytag washer/dryer (2016), and newer HWH (2017) make this house a MUST SEE! 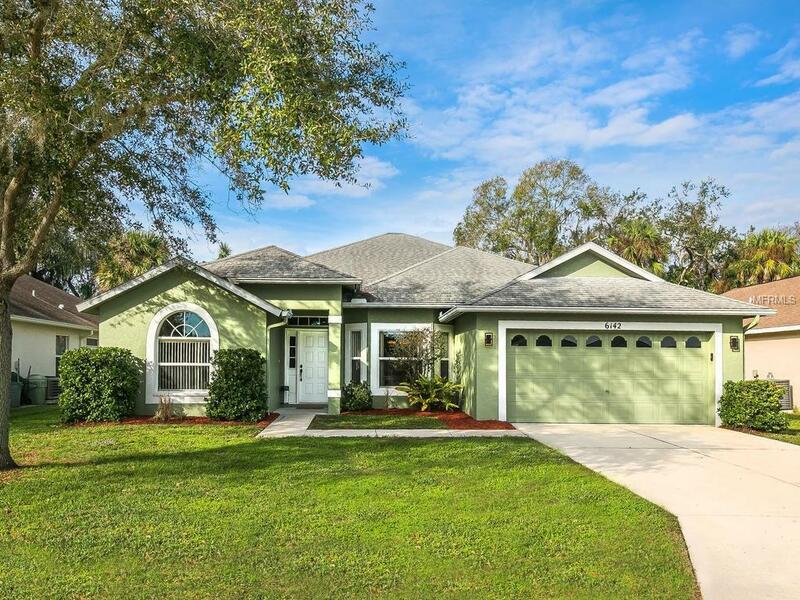 Fresh exterior paint (2016), and new light fixtures give this home great curb appeal. With new A/C, HWH, and appliances...nothing left for your buyers to do but move right in and enjoy this great house/neighborhood!!! Low HOA fees and NO CDDs!